I made this page just for your convenience. After going through the Checklist, you are now ready to complete your project successfully! But, if you are still not sure where to start, or you simply don't want to take any chance because your project is sensitive, let us know, and we'll help! This is designed to provide you with a free assessment of your project and to give you insights on any of these problems. That Checklist hopefully did make a difference in your project and this last thing just might get you to the end of it. 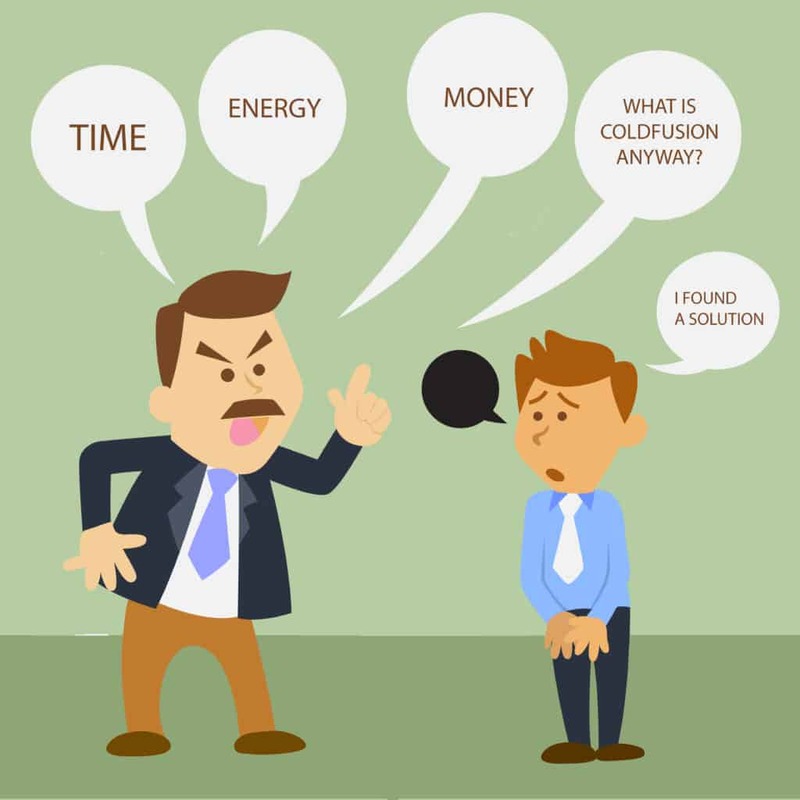 Contact us for a free assessment of your ColdFusion project!